Don't have a garage? 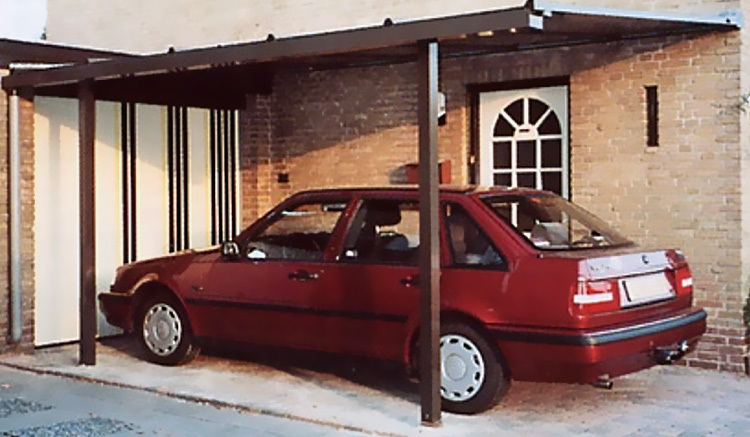 You can now park your vehicle in your own tailor made carport! Whether you are looking for an affordable solution for car parking or additional space in case of an overcrowded garage, getting a carport installed will be a good option. You can rely on Armor Shutters' fitting and installation services. Give us your specifications based on type, shape and colour of your choice and leave the rest to us. One of our high-quality products is the cantilever canopy. Attached to the exterior of your property, this canopy doesn't have any support legs. Let Armor Shutters take care of all your carport installation needs. We also provide other fitting services including installation of patio awnings, canopies, garage doors and other fixtures. Located in Peterborough, we have made our mark in several other cities as well. Contact us for free quotes and competitive prices.